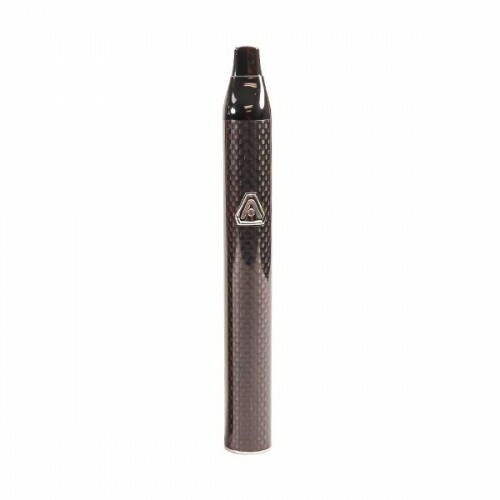 The Jump is the latest vaporizer innovation from one of the biggest names in the industry; Atmos. 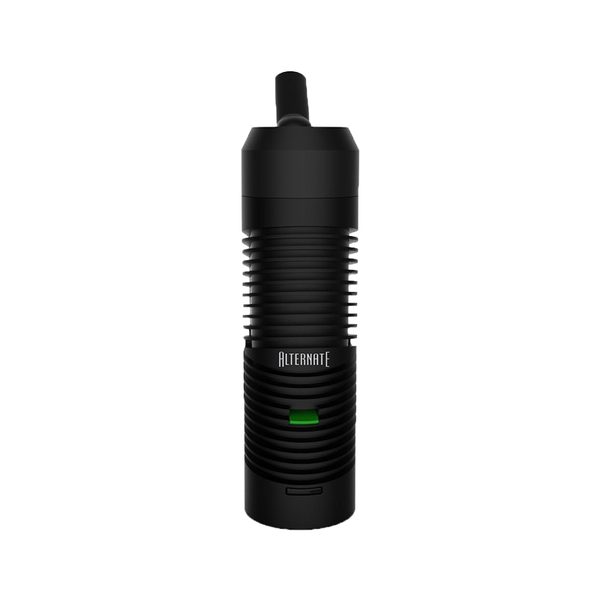 A cross between a vape pen and a true portable vaporizer, the Jump embodies the best characteristics of both. Sleek and slim, and equipped with an anodized heating chamber with no exposed coils, the Jump features a single optimized temperature setting – streamlining the vaporization process. A durable carbon fiber body gives the Jump an elegant look that’s all its own. Boasting an anodized heating chamber, along with a micro-USB charging port and an easy access mouthpiece, the Jump is an amazing, affordable unit for beginners looking to ease their way into the wonderful world of vaporization. 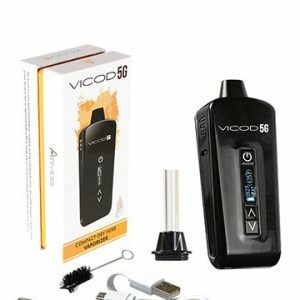 With competition in the vaporizer industry driving prices down, it’s now easier than ever to get your hands on a portable that performs great, without having to spend an arm and a leg. The Jump is a perfect example of this new age of affordability, as it’s one of the least expensive portable vaporizers on the market today. Low in cost, but high on performance, the Jump is ideal for those interested in vaporizing, but want to start with something that’s easy to use. 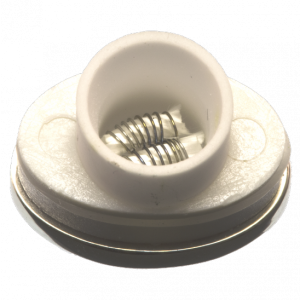 Featuring a single optimized temperature setting (around 400°F), the Jump takes the guessing game out of vaping, and simplifies the entire process. One of the most compact true vaporizers on the market today, and equipped with a long-lasting 1200mAh battery, the Jump combines powerful performance with even and efficient heating. Designed to look like a pen-style vaporizer, but built to perform like a true portable, the Jump provides convection-based heating with all of the benefits of vaporizing. 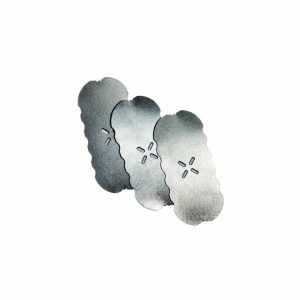 Since the packed plant material never comes into direct contact with a heating coil, you’re only inhaling pure vapor without the smoke and harmful byproducts caused by combustion and conduction.